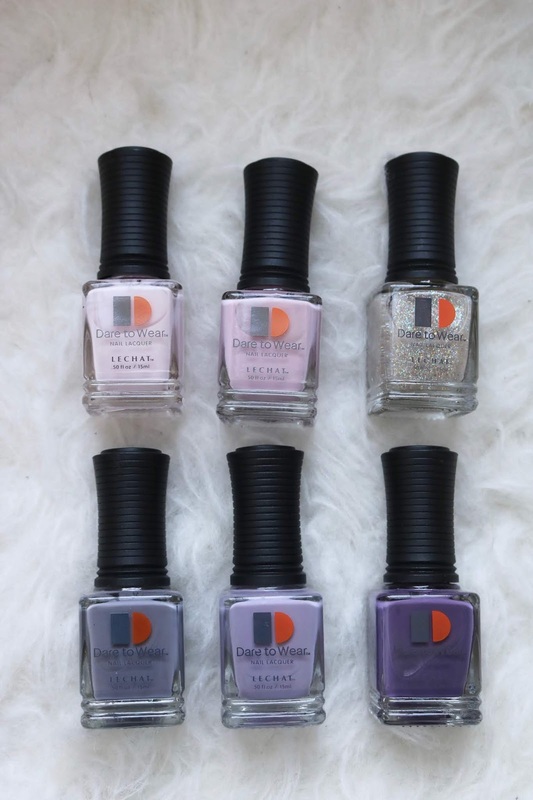 BEST NAIL COLORS 2019 by LeChat! I have today the best nails colors 2019 for you by LeChat! 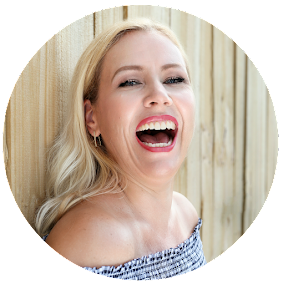 I am a huge fan of LeChat, because they prove that a quality nail polish does not have to be expensive! For only $6.95 a pop these deliver outstanding quality: amazing color payoff, 5-7 days chip free (though I always recommend using Gelous with it!) and a huge color selection and today I like to show you some of my favorite colors! Who needs 50 shades of gray when you can have the one perfect gray? This is "Behind closed doors"! Stunning color! 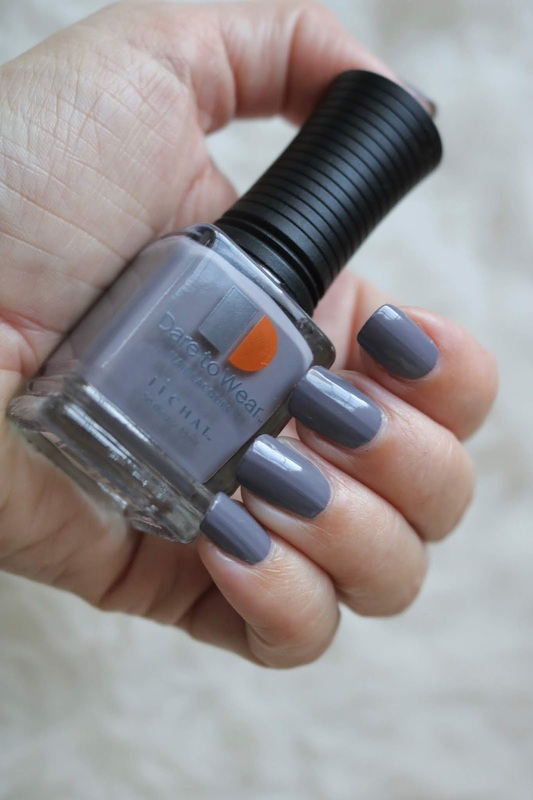 Below is Hush-Hush- the perfect dusty violet that is calling spring! Below is "Midnight Rendezvous"- a dark violet. Everybody needs a color like that imho. Below is "Tell me lies" (a baby pink) and on my ring finger I used on top: "Private party". So cute! Below is "Stolen Glances"- the perfect pastel pink- almost white but not yet! A timeless, elegant and always appropriate color! 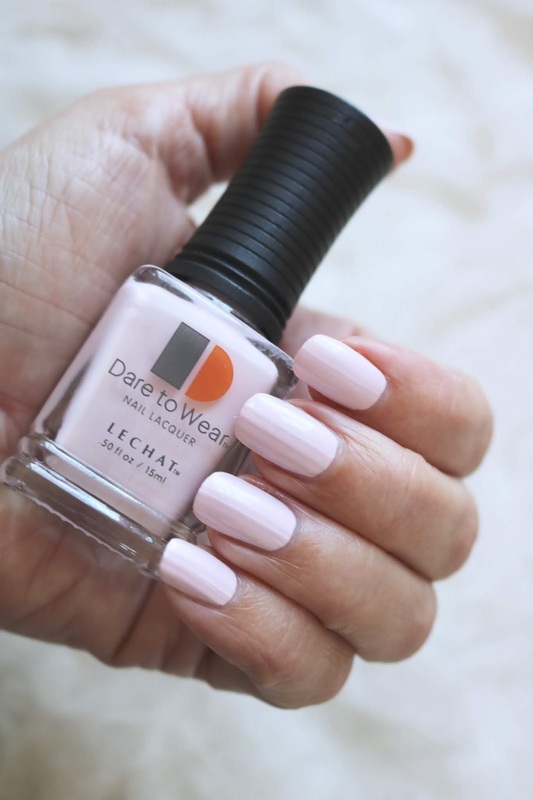 Below is "Tell me lies"- the perfect baby pink! Totally not telling lies: this is adorable!